Wow, that title is a heck of a thing. It’s only fair that we tell you how we came up with such a list. To start, let’s tell you what this list is not. It’s not based on the number of people riding the trail. It’s not our favorites list. It’s not a list of all the trails in the state. We posted a list of mountain bike trails in the state using a Survey Monkey form. The list included 19 different trail systems and a box for write-ins for all the ones we didn’t think about before posting the survey. 185 people took the survey and it was shared on bicycle social media throughout the state. Due to ties, there’s a BONUS, there are actually 11 trails listed in the top 10. Let’s get started. We’ll have more explanation at the end and along the way. We’ve included links to both MTB Projects and Trailforks pages for trails for more information. Trails marked with a red asterisk (*) are part of the OZ Trails. Fitzgerald Mountain* – Springdale, AR – This incredible trail system includes some of the coolest rock work on any trail in the state. It is not for the faint of heart with nice gap jumps and fast rock berms. How can you go wrong with a system that includes a trail named, “Best Trail Ever.” The system consists of about 7 miles of trail. This trail is the only one that made it into the top 10/11 on a write-in ballot. 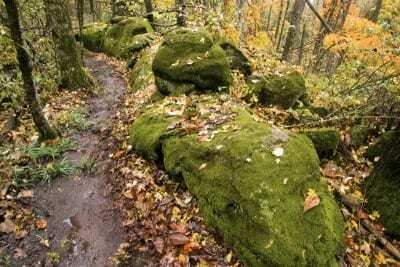 Enders Fault – Greenbrier, AR – Woolly Hollow State Park is host to this classic cross country trail. Located in the foothills of the Ozarks, the trail consists of two main loops for a total of about 10 miles. The North Loop takes riders on rugged terrain with some punchy climbs that are paid off in full with flowing singletrack and numerous stream crossings during wetter seasons. The South Loop starts with a stout climb, but once on top riders are treated to over 3 miles of flowing, tree dodging gradual downhill. This section finishes off with a long, fast downhill. Hold on and watch your speed. The trail drains well and can be ridden shortly after rainfall. The park has very nice campsites, a small lake for fishing and swimming and separate hiking trails (although hikers and trail runners are allowed on the mountain bike trails). 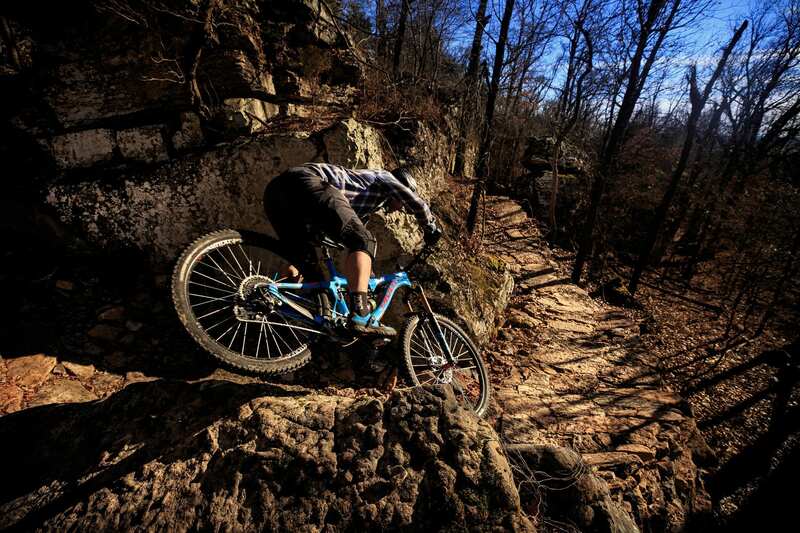 The Womble – Mount Ida, AR – The Womble is the first International Mountain Bicycle Association Epic Trail in Arkansas. This is a true adventure ride across the Ouachita Mountain Range in Southwest Arkansas. 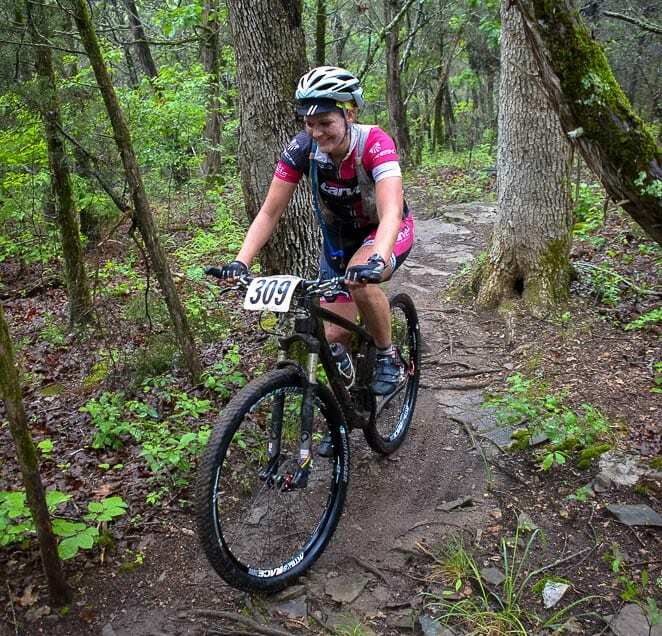 The trail is over 35 miles long and connects with the Ouachita National Recreation Trail, another IMBA Epic, on the eastern end. This is classic Arkansas mountain biking; bring food and water because it is far from civilization. 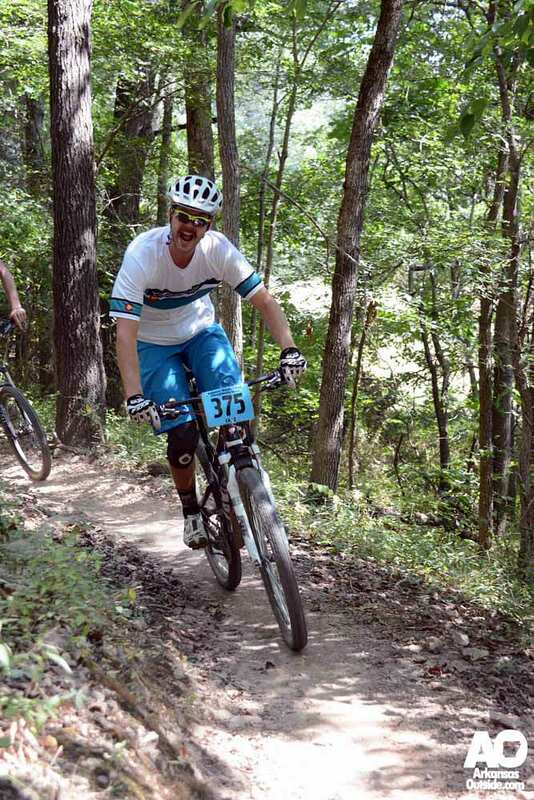 The trail is also home to one of the great mountain biking events in the state, the Ouachita Challenge. 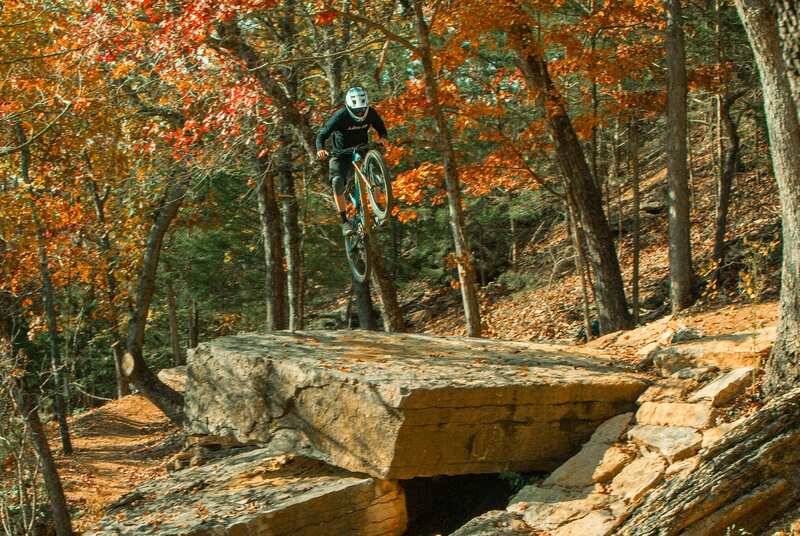 Mount Kessler* – Fayetteville, AR – The only trail to make the list that we have never ridden. How the heck did that happen? 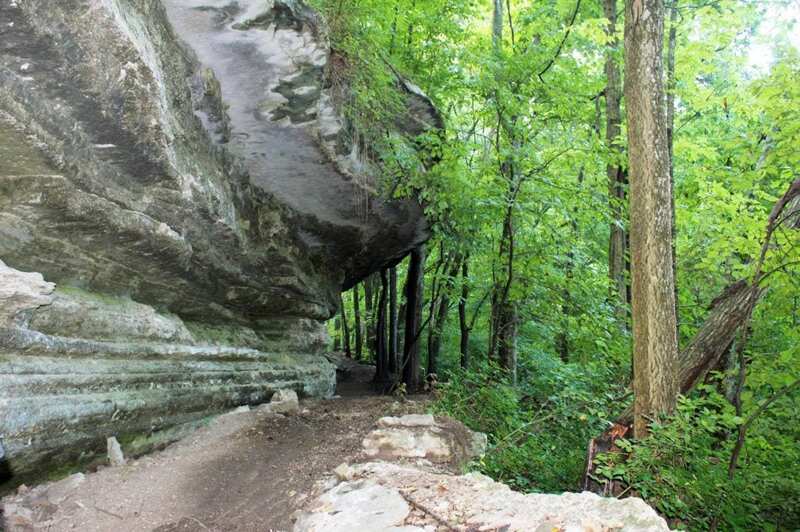 This trail is a popular product of the Ozark Off-Road Cyclists and includes a lot of hand-built Arkansas singletrack with unique rock features. If you are in Northwest Arkansas and are looking for some old school mountain biking, this could be your place. There are 14 miles of trail here and something for everyone. You can support the Kessler Campaign to help continue building and improving this trail system. 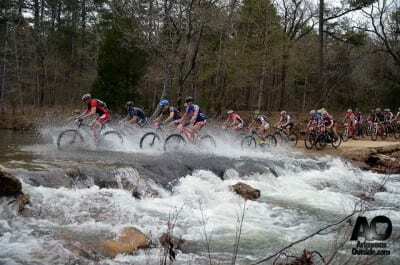 Coler Preserve* – Bentonville, AR – This is one of the newer trail systems in Bentonville and includes some of the best downhill lines in the area plus plenty of cross country and flow trail to keep everyone happy. One of the unique features of the trail is the hub structure at the top, looking like a giant spider rising from the top of the mountain, this feature gives the downhill lines a little extra speed as riders jump onto the trail. 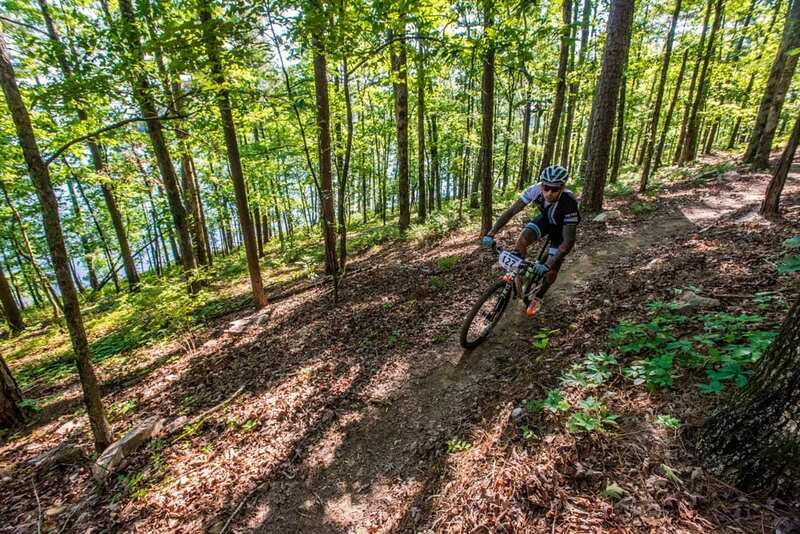 Lake Leatherwood* – Eureka Springs, AR – Home of the Eureka Springs Fat Tire Festival, the trails at Lake Leatherwood are among the earliest mountain bike trails in the state, but don’t let that fool you. New construction and updates on the trails have brought some fantastic new downhill options to the area along with great technical singletrack. You’ll also find regular shuttle services around to help you get to the 25 miles of trails. 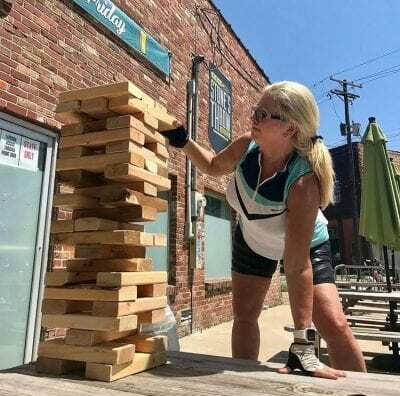 Downtown Eureka Springs is a good place for après–ride fun. Syllamo – Mountain View, AR – Do you just want to get away from everything? How about 50 miles of trails in one of the most rugged areas in the state? A few miles north of Mountain View, AR, the Syllamo has numerous loops, some easier than othersBYOB but all remote. This trail also happens to be the second trail named as an IMBA Epic in the state. Check out beautiful views of the White River from bluff trails, work your way through technical rocks, test yourself on tough climbs, and fly through the forest far from crowds. #Pro-tip, BYOB, Stone County is dry, but Mountain View has some of the best folk music in the country. Iron Mountain – Arkadelphia, AR – On the shores of DeGray Lake is the 22-mile long Iron Mountain Trail System. 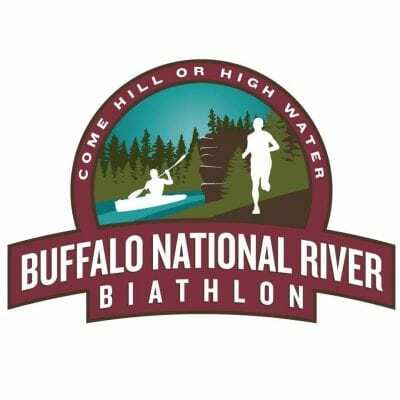 Big downhill flow sections, lung-busting climbs and one of the most beautiful trails in the state, The White Zone, which follows the shoreline of the lake for over 4 miles. Camping and resorts are nearby including DeGray Lake Resort State Park where you’ll enjoy an island based hotel, restaurant, and bar. This trail is a favorite with Texans and Louisianans who don’t have to travel too far to get an exemplary mountain bike experience. 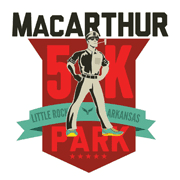 Back 40/Blowing Springs* – Bella Vista, AR – Have you ever dreamed of world-class trails running right through your backyard? Of course, you have. Now imagine there are over 40 miles of them. Built in what was once a retirement community, the Back 40 trails along with Blowing Springs feature miles of flowy singletrack through neighborhoods with surprises like riding under bluff lines and on bridges hanging on the sides of bluffs. You’ll see waterfalls, technical lines, and more. 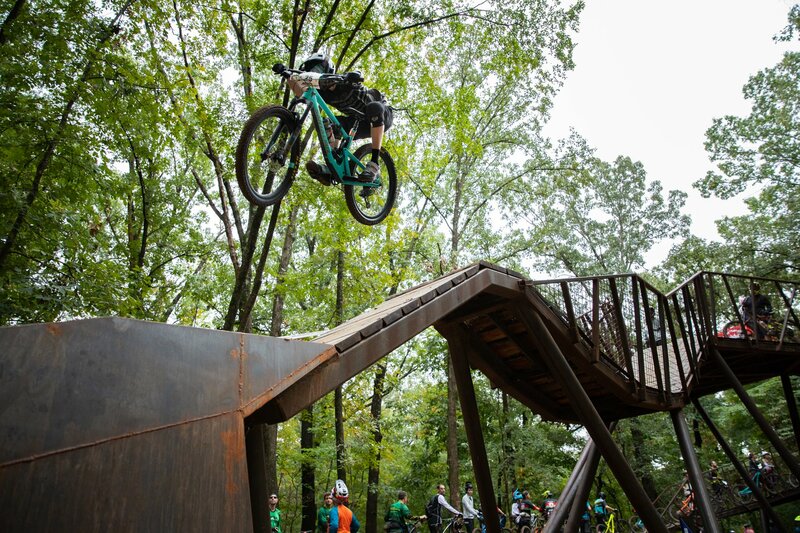 Slaughter Pen* – Bentonville, AR – We remember a little over 10 years ago when we were told we needed to visit Northwest Arkansas to ride these new trails. There were only about 5 miles of trails at Slaughter Pen at the time. We wondered who would drive that far for 5 miles. Little did we know that this was just the beginning. There are now nearly 20 miles of trails winding through the neighborhoods of North Bentonville. 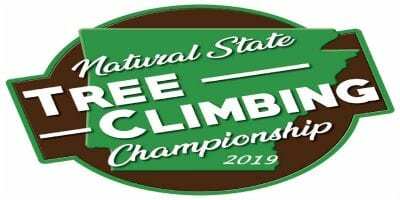 The trails continue to expand and improve as new features are built almost on a weekly basis by some of the top professional trail builders in the country. 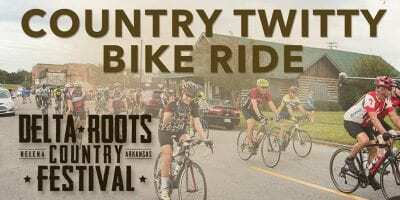 This is the heart of Northwest Arkansas trail riding and not to be missed. 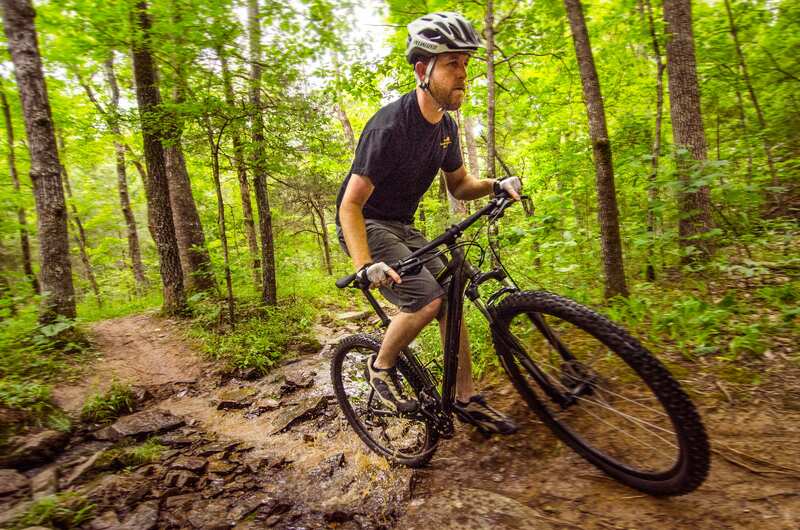 Ride from the Bentonville Square using the All-American Trail and experience OZ. Northwoods – Hot Springs, AR – Are you kidding me? Over 39% voted for this one trail system. That’s amazing but not totally unexpected. Although we figured Northwoods would do well due to it being the “New Hotness” in the state, the trail just opened last Fall. 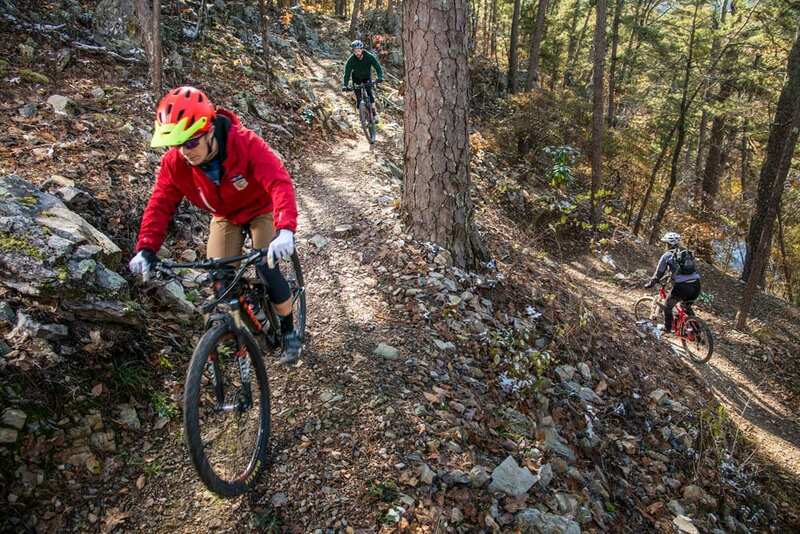 This IMBA Trail Solutions Crew built trail system has really captured the heart of not only Hot Springs but also all of central Arkansas plus mountain bikers from Texas and Louisiana. The first modern flow trail system to include jump lines, flow, and excellent cross country makes Northwoods incredibly popular. It is also attached to the Cedar Glades trail system which gives riders a choice of modern or traditional mountain biking. Another plus for this trail is it has its own manager who we suspect helped get the word out about the survey. That aside, this is a trail worth traveling to and is expanding as we type. A connector will be available soon to ride from the hotels in Hot Springs directly to the trails. Hot Springs is a great town to enjoy when you’re not riding and is also located near beautiful lakes, 3 state parks, and miles of hiking trails. Oh, and did we mention that the town is located IN a National Park? You should check it out. If your favorite trail didn’t make the list or score as high as you thought it would, never fear. By next year we will have even more new trails to enjoy. Northwest Arkansas alone is building at an average of a mile a week. At this writing, we can think of at least four new trail systems on the way. So hurry up and get riding if you want any chance of keeping up. There better NOT be anyone riding a bike through my driveway or on my property to get to a trail. Private property means just that. Someone falls over on my property and I get sued. Not going to happen. BTW, I ride a bike and would NEVER consider what this article suggests is allowed. Sorry about the confusion, the offending part of the article has been removed. As an owner of property in Bella Vista, I enjoy riding to the trails from my driveway, not through yours. No one was advocating anyone getting to the trails through your property other than you.